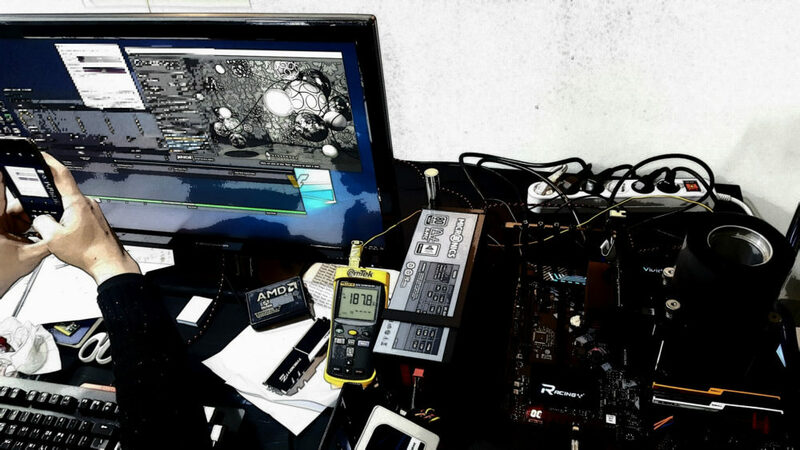 AMD preparing overclocking tool for Ryzen? Since Lisa Su took over AMD, the company has invested a lot of time and resources into the development of its new software. The utility called Radeon Settings completely changed our perspective of Radeon drivers. 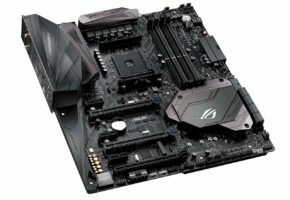 Meanwhile, on the CPU front, manufacturers have total freedom by supplying their software, which usually unlocks custom features of each board, plus it enables overclocking. So it is really necessary to bring an official software for CPUs? 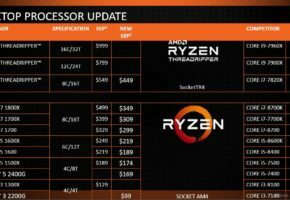 AMD may be working on its own software for Ryzen, as revealed by the following screenshot from NAMEGT. 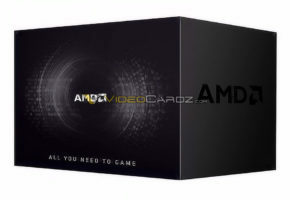 Obviously, everything is blurred out, so we can’t read it, but the software looks awfully similar to Radeon Settings. The sliders appear to be responsible for per core overclocking (Core 1, Core 2 etc). There are quite a few other settings below, which could be related to XFR (Extended Frequency Range) technology. 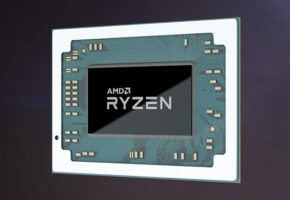 This technology will automatically adjust frequency based on how efficient is the cooling solution, which sounds similar to how Boost works on Radeon cards. 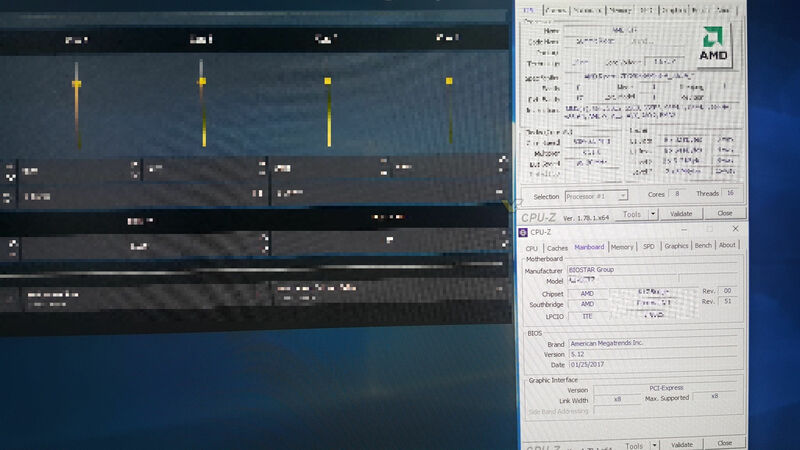 There’s also the first screenshot of the CPU-Z with Ryzen CPU and Biostar X370 Racing GT7, but unfortunately, this part is blurred as well, with the only visible part being AMD logo and core/thread count displayed as 8 and 16. 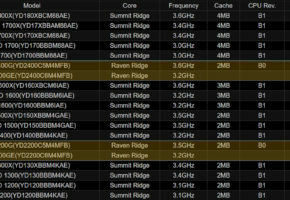 It appears that the sample used by NAMEGT is not directly from AMD. 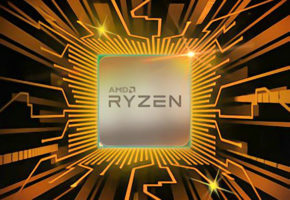 As it turns out AMD will supply Ryzen CPUs and motherboards at a special event called Ryzen Day, which will take place “in few days”, but this event is only for certain reviewers. Many thanks to 2355 for the tip!